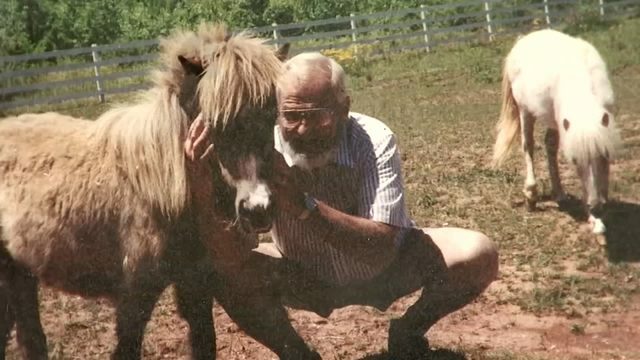 A woman told Channel 2 Action News she watched as a dog attacked and killed her four miniature horses, and her pet cat. The dog is still on the loose and neighbors want animal control to catch the dog as soon as possible. 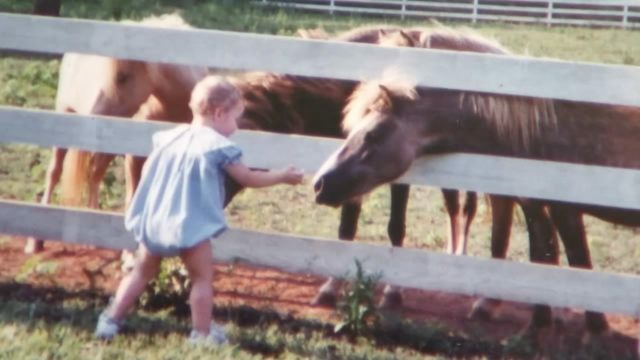 Days after a PIT BULL attack left a woman’s beloved miniature horses dead, her daughter told us she’s still too heartbroken to talk about it. Her daughter gave us photos of the four horses that were attacked in a Coweta County barn. Family friend Douglas Ponder told Channel 2's Justin Wilfon the woman heard the commotion and tried to stop the attack. Ponder says the dog then left the barn and mauled the woman’s cat. A vet put all five animals to sleep a short time later. Not far down Ridley Road in Palmetto, the pit bull struck again. Other neighbors gave us photos of a golf cart which they say the pit bull ripped to shreds while trying to attack several cats. Those cats survived. 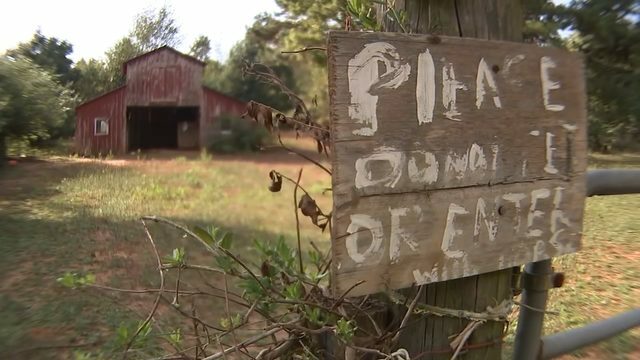 Coweta County Animal Control said they’re working each day to catch the pit bull, in part by setting up traps in the neighborhood. Until it is caught, neighbors worry, what the dog might do next.